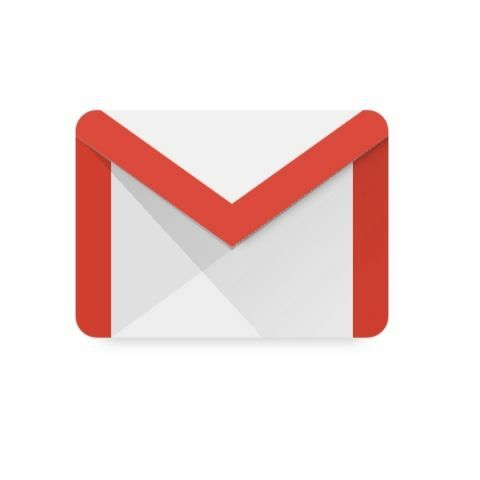 The swipe actions, that come as part of Gmail's updated version 8.5.20, will include the archive, delete, mark as read/unread, move to and snooze options, Android Police reported on Friday. "Pick the ones you want and when you browse any inbox or folder inside Gmail, a simple swipe in each direction will perform your chosen action," the report added. The update has been rolling for over a week on Gmail for Android but the option has not come to iOS as yet. Google is in the process of dissolving the old Gmail design, according to reports. The search-engine giant also introduced an "early adopter programme (EAP)" for its newly designed Gmail with features like Gmail offline and nudging earlier this month.